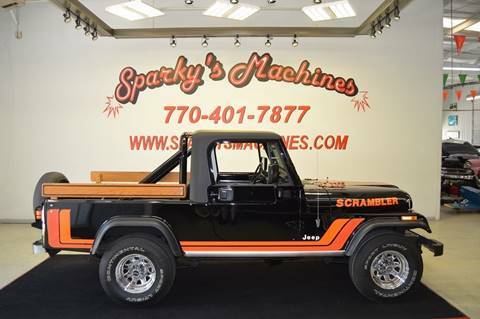 1981 JEEP SCRAMBLER - INLINE 6 MOTOR, 4 SPD. POWER STEERING, 4 X 4. BEAUTIFUL PAINT AND INTERIOR. RUNS AND DRIVES EXCELLENT. NICE SOLID FRAME. 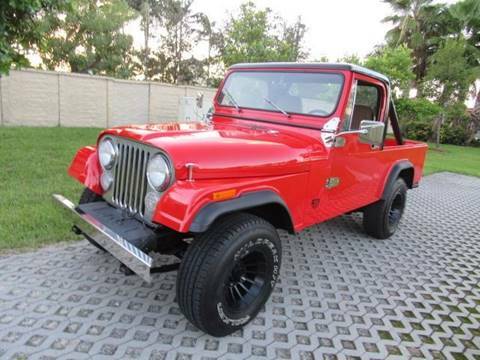 REAR SEAT COMES WITH JEEP AND IN GREAT SHAPE. NICELY DETAILED MOTOR. READY TO SHOW OR THE BEACH. 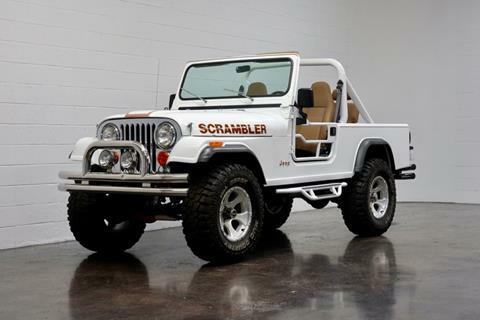 This 1981 Jeep Scrambler 4X4 is in amazing shape! 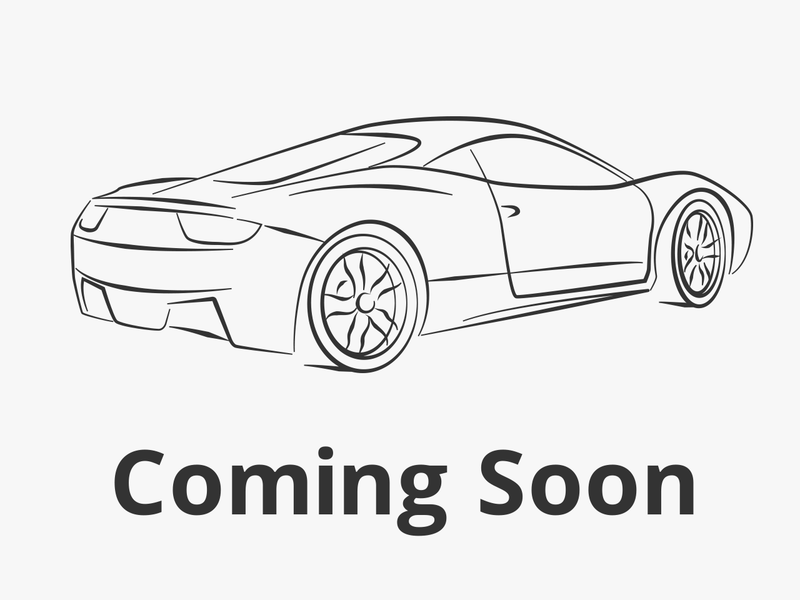 It has a 350 V8 motor, manual transmission, removable hard top, new tires, and much more!! 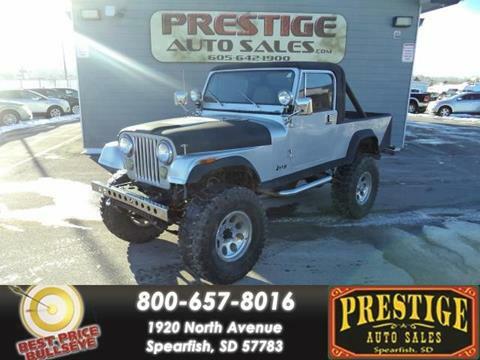 Come on down to Chuck Brown Ford today and make this classic your own! !